The Napa Valley wine country is one of the world’s premier destinations, offering experiences of wine, food, art and architecture that are as diverse and varied as our landscape. We offer flexibility with respect to how your wine tour is structured, as well as the size of your vehicle, to help you enjoy the very best experience. You may create your own itinerary, or our team of insider guides can help you to plan your day. We are pleased to secure private tastings, wine and food pairings, barrel tastings, wine blending education, culinary tours or gourmet picnic lunches. Rest assured, your experience will be memorable and unique! When it comes to wines, Napa Valley steals all of the attention. Napa County in California is a world-renowned destination among big wine enthusiasts. If you’re going to be in Napa Valley, there aren’t many things that can top the excitement of a wine tour. Our Napa Valley wine tours can be fascinating for people who want to learn about the drink of the gods. They can be incredible for people who want to sample delectable local wines of all varieties as well. If you’re searching for a trusted company that offers top-notch Napa Valley wine tours, you can turn to NVT (Napa Valley Tours) & Transportation based in enchanting Napa on California Boulevard. Our world-class Napa wine tours are top of the line. With more than 400 wineries in the area to choose from, our tours are crafted according to your preferences. Whether you are a wine expert or a novice, Napa Valley is a haven for wineries of all kinds. If you want to take an in-depth and engaging tour of all of the region’s most acclaimed and respected wineries, there’s no more intelligent option than turning to our local company. 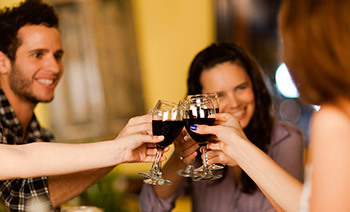 We give wine lovers the chance to learn all about the plentiful different kinds of wines. We give them the chance to come across the winemaking process up close, too. You will discover the fascinating history of all these wineries and a fabulous wine culture. You’ll appreciate the vehicles that are part of our large and modern fleet as well. If you want to tour Napa Valley in a vehicle that’s roomy, meticulously clean, fresh and contemporary, you can’t go wrong with us. 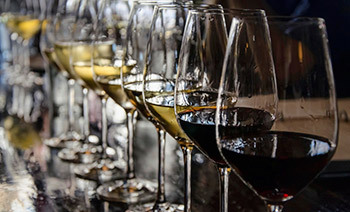 We cater to people who adore Chardonnay, red wines, white wines, and more. Napa Valley Tours & Transportation is a company that has the assistance of first-class professionals. Our company associates are courteous, accommodating and knowledgeable. Our chauffeurs are responsible, prompt and polite individuals, too. They can get you to any winery in the Napa Valley region with ease. We make navigating all of the wineries in Napa simple and enjoyable for our customer base. If you want additional details that pertain to our exhaustive wine tours in Napa, simply give us a call. Our staff members can provide you with information that can help you make all sorts of plans. Do you want to tour all of the finest and most widely known wineries in Napa Valley, California? Napa Valley Tours & Transportation is an esteemed company that can help you. We work with both small, medium, and large groups. If you want to sip on the most mouth-watering wines in the region, then you’re ready to embark on our Napa wine tours. Our mission is to offer you a safe and enjoyable experience. Contact our efficient and assiduous team as soon as possible for more details regarding our Napa wine tours. Ask for a Napa Valley wine tours quote from our attentive staff members today. For wine lovers who want to experience the Napa Valley their way, our concierge service will arrange curated wine tours customized to your personal interests and tastes. We can tailor tours based on varietals you already love, or help you discover new ones. 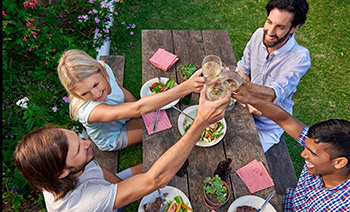 Enjoy the camaraderie of a small group tour through the Napa Valley. We’ll customize special experiences with wineries, tailoring tours to your personal preferences. The Napa Valley is a culinary paradise – the perfect destination for a hands-on culinary adventure. 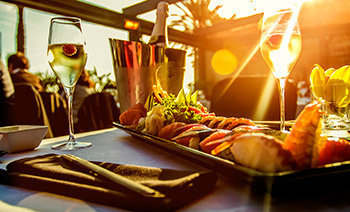 The area is as well known for its food as it is its wines. Let us organize a day of cooking classes and/or wine pairings that lets you experience the wine and food culture of Napa first-hand. Napa Valley is one of the most scenic places on earth, with its breathtaking beauty provided by the abundance of vineyards and farmland. We believe any visit to Napa should include an excursion that lets you enjoy the natural wonders of the area. Have you always been curious about what’s involved in the art of winemaking? Are you interested in learning how to blend your own wine? We’ll organize and arrange the opportunity for you to do just that. 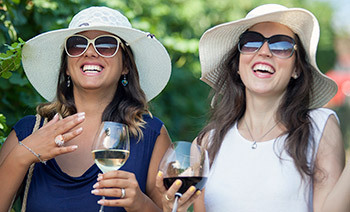 Some wineries offer a “Winemaker for the Day” experience. Check out our blog for tips on wine tours, our latest news and promotions and to learn more about our services.